Boot Buddy socks are perfect for wearing with walking boots or for lounging around the house. 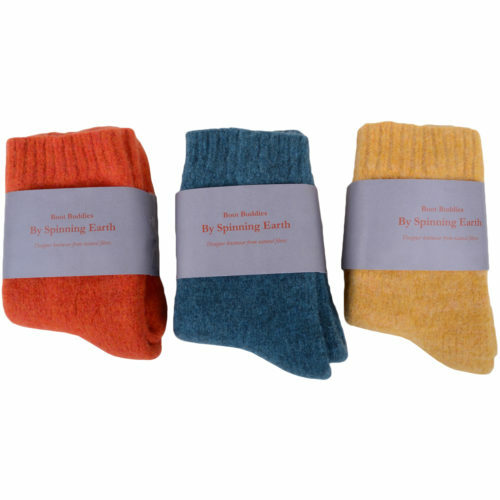 Hand made in Kent, England using 100% Pure Wool, the socks undergo a felting process which strengthens the wool and prevents shrinkage. Beautifully made in the old fashioned way with a knitting loom these socks are rarely seen and are a pleasure to wear. Cushion and comfort your feet in pure, natural luxury with our plush sheepskin insoles, designed to fit a variety of footwear for effortless added warmth and cosiness. Our sumptuously soft sheepskin insoles are made from the finest grade hides, specially selected for their thick, plush, dense fleeces. They’re ideal slipped into wellies, slippers or your favourite everyday shoes for added warmth and support. Sheepskin and suede may be natural materials commonly associated with winter – but they’re fantastic for summer wear, too. 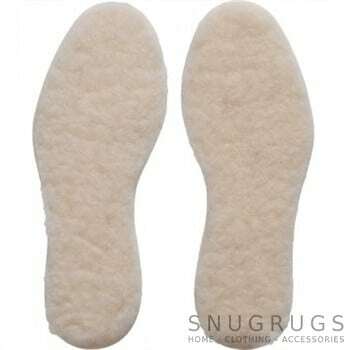 Our mens and womens sheepskin insoles are fully breathable thanks to their coiled, airy fibres to keep sweat at bay. 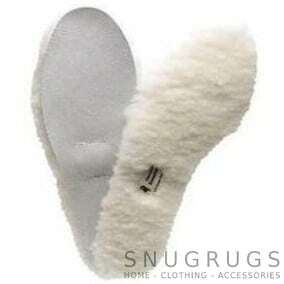 This means they can be worn in winter for added warmth, or in summer for feather-light support and comfort. They are also naturally antibacterial – warding off harmful dirt build-up and unpleasant odours. Durable and long-lasting, these fabulous insoles are designed to stand the test of time and can be used interchangeably. A range of UK men’s and women’s sizes are available from 4 to 12. Each pack includes two pairs.